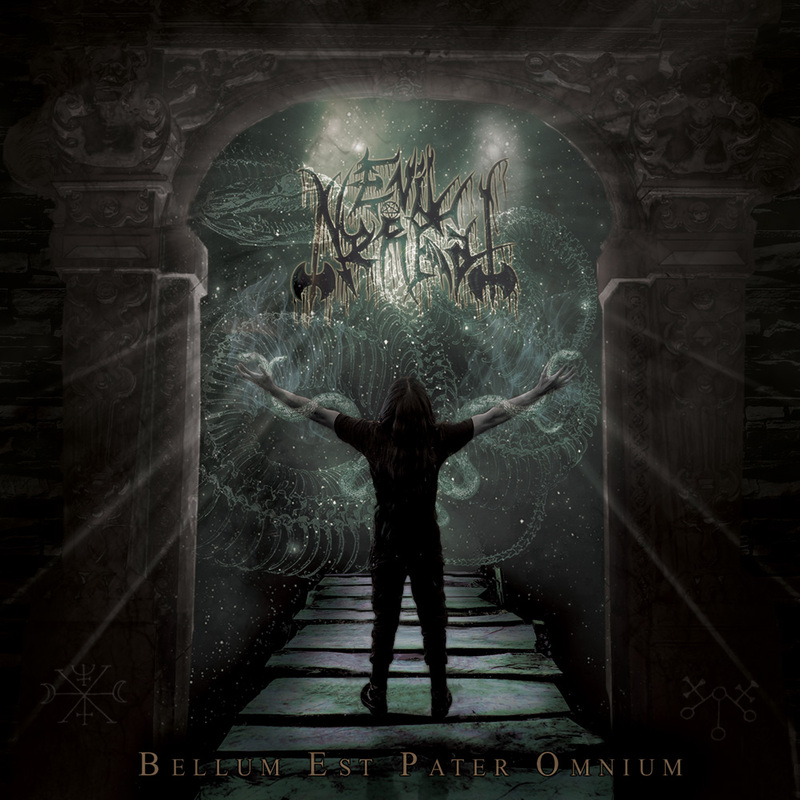 As the opening track titled "Coriolan (Overture)", played from the album "Bellum Est Pater Omnium", you would not think that it would end up being black metal after it finished. But that is just how Evil Nerfal likes it best, or at least best according to them. It is the genre of choice that only they, can craft well enough to fool any who hear their material, just as they had done with the opening number. After that track finished up of course, you are thrown together an array of tracks ranging from "In Endless Torment", "Foedus Versus Deus (Against The Great Drone Of History)", "En Las Fauces Del Demonio (Taedium Daemoni)", and "Agon (Bellum Est Pater Omnium)". This assortment being fair enough, rather aggressive in tone, but progressive in quality. In the way of how their style goes, it is your average sounding style of black metal music, varying between the likeness to that of Behemoth mixed with Immortal and some Mayhem. That is whom you get when listening in to Evil Nerfal's work. "Bellum Est Pater Omnium", is a decent piece of work, that has a lot going for it, energy, pacing, with even more instrumental content that will keep you at ease. All in all, Evil Nerfal's context is rather appealing because it is a style that mixes well enough, that you find it enjoyable no matter which way you hear it.